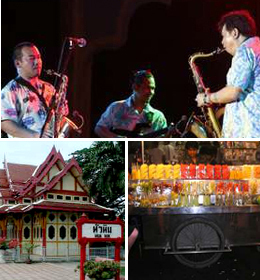 Hua-Hin, literally means "stone head" in Thai, is 234 kilometers south of Bangkok. It is considered to be the oldest beach resort of Thailand with clean white sand and crystal clear water. 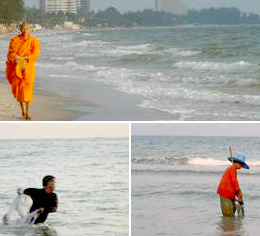 Hua-Hin has maintained its unique identity. The resort was discovered in the early 1920’s by King Rama VII and built his “Klai Kangwon Palace” which remains until today an official royal residence and now permanent residence of Thai People beloved King Rama IX. 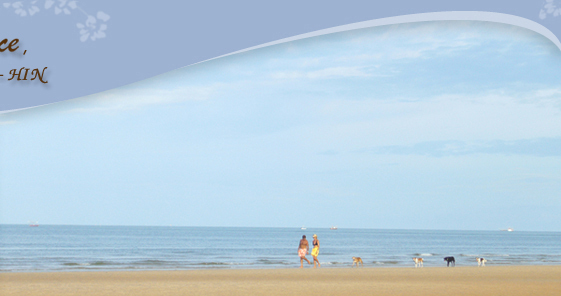 Home | About us | Facilities | Photo Gallery | Contact us | Hua-Hin Info.